We are tremendously saddened to hear this news and our hearts go out to his family and children. 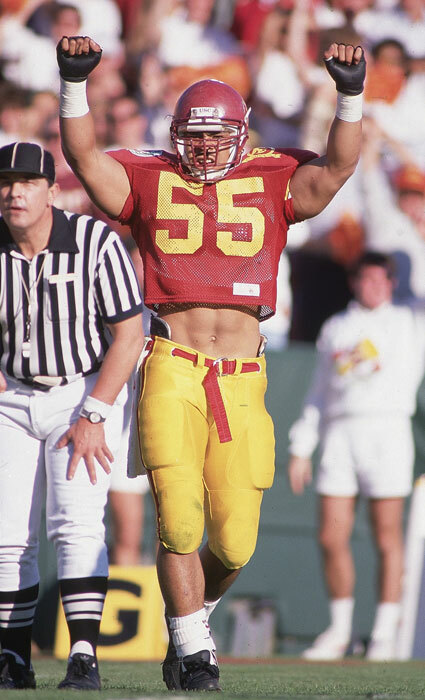 Junior Seau was one of the greatest legends in USC football history. He will always be remembered by USC as the original No. 55.